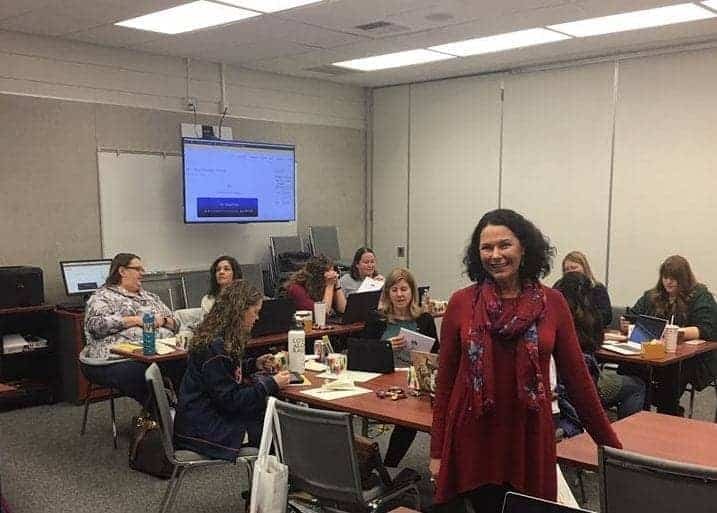 The La Habra City School District has implemented the PRIDE Reading Program for students with specific learning disabilities, including dyslexia. 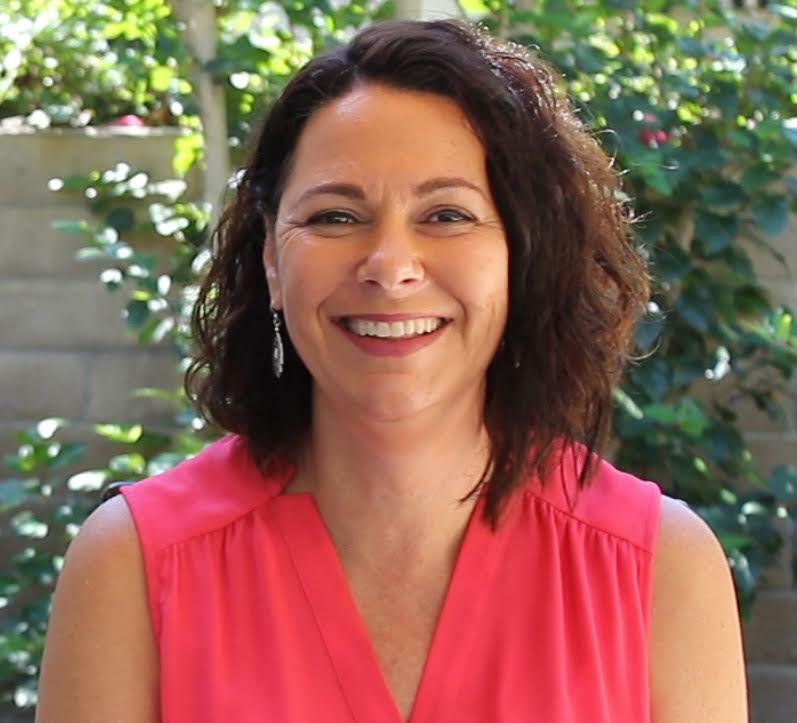 The California State Legislature passed Assembly Bill 1369, which requires that the California Department of Education must create state Dyslexia Guidelines to assist teachers and parents in supporting students with dyslexia. 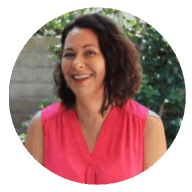 The California Dyslexia Guidelines were developed and published in August 2017. 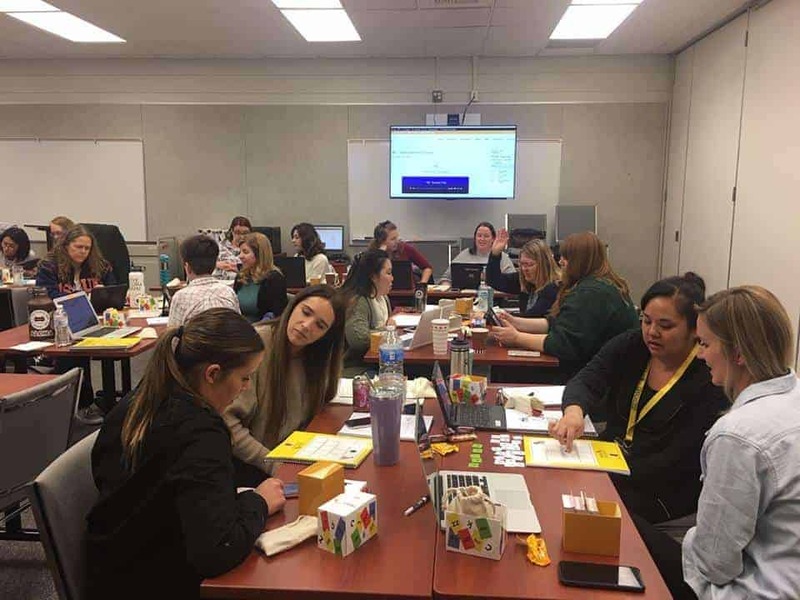 The La Habra City School District has begun a partnership with the PRIDE Reading Program to address the needs of the district’s dyslexic students as well as provide professional development trainings and an Orton-Gillingham, structured literacy curriculum for the staff and teachers to use in the classrooms. 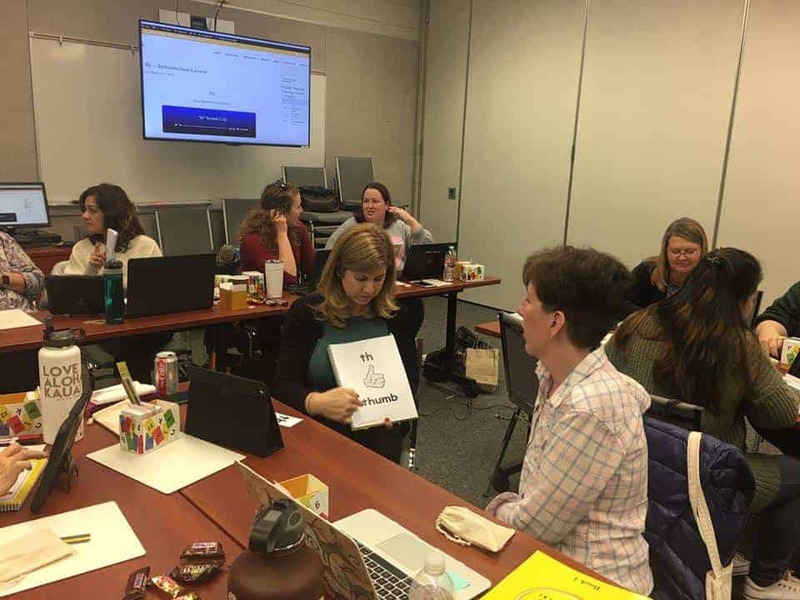 Over 20 of the district’s teachers, including special education teachers and speech pathologists attended the first professional development workshop on January 7th, 2019 to learn how to use the Orton-Gillingham approach and multisensory teaching strategies in the classrooms. 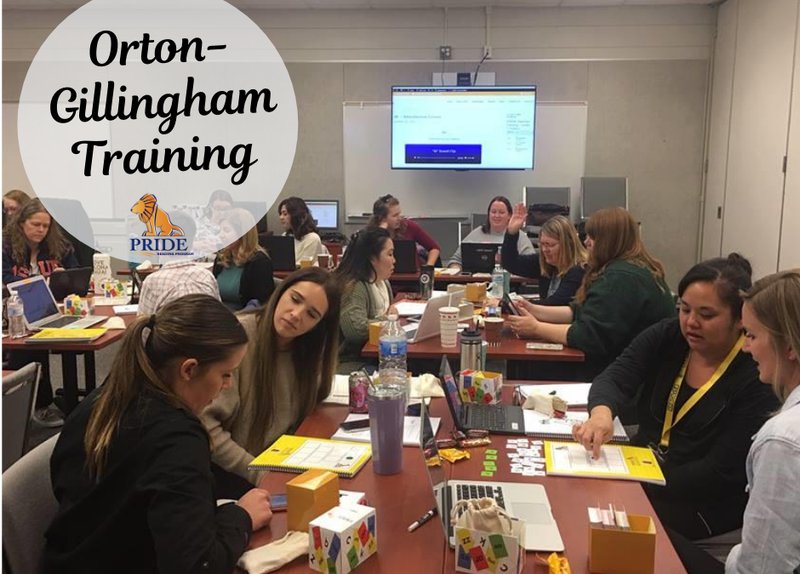 For more information on professional development workshops, Orton-Gillingham teacher trainings, and structured literacy curriculum for school districts, please contact the PRIDE Reading Program at 866-774-3342 ext. 3.